YoonGoddess improves the world with the mere miracle of her existence. 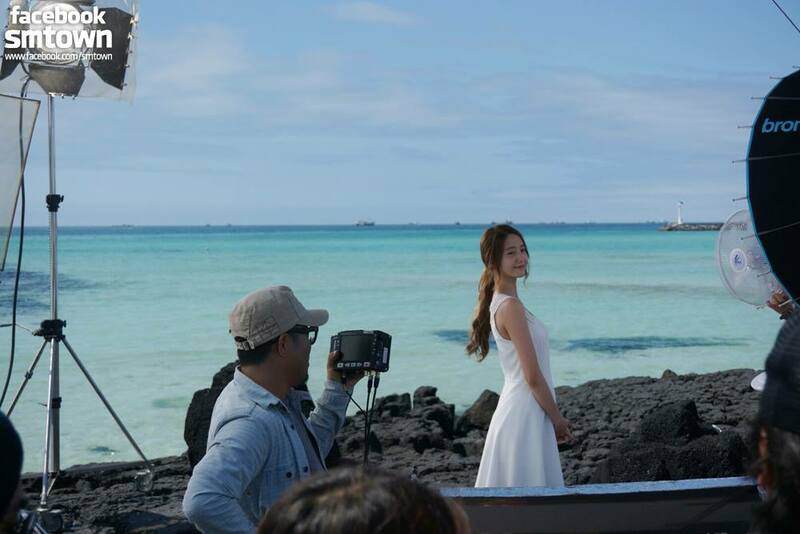 The official Girls’ Generation facebook page recently uploaded some photos of Yoona shooting a new commercial for Innisfree, who have renewed their contract with their long-time model. Yoong looks splendid as always; showing off her natural grace, as well as her inability to age. Reblogged this on Swagkid's Area . Yoona looks Gorgeous, as always :D.
Thanks for the post, proctie; you’ve made my day :).